Is Cate Blanchett a Twisted Sister? I have in the last few days decided to start blogging... about my life as a new mama. 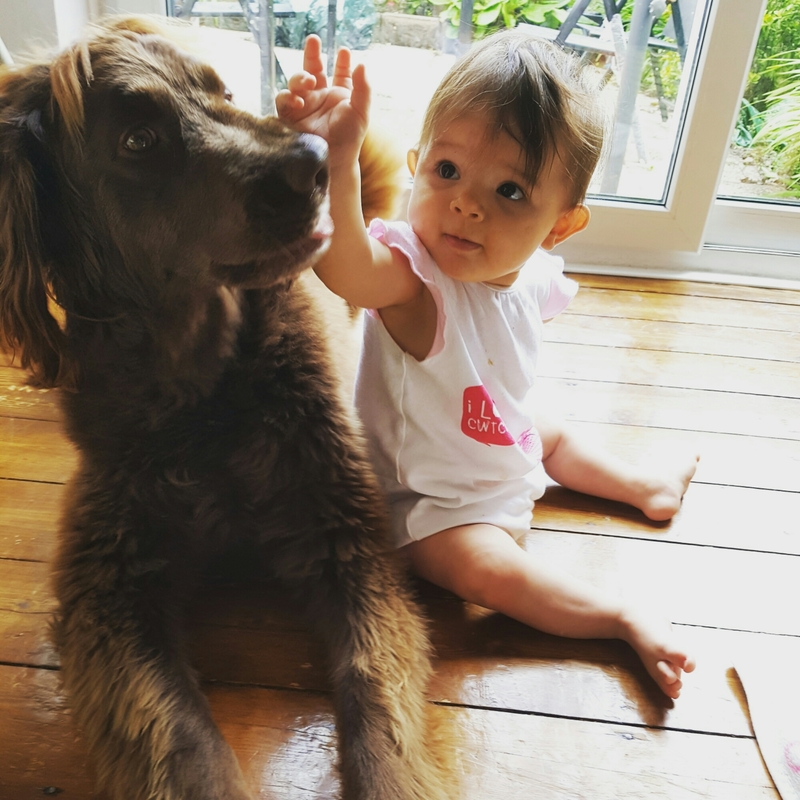 To share my truths, my girl and our adventures as a family! 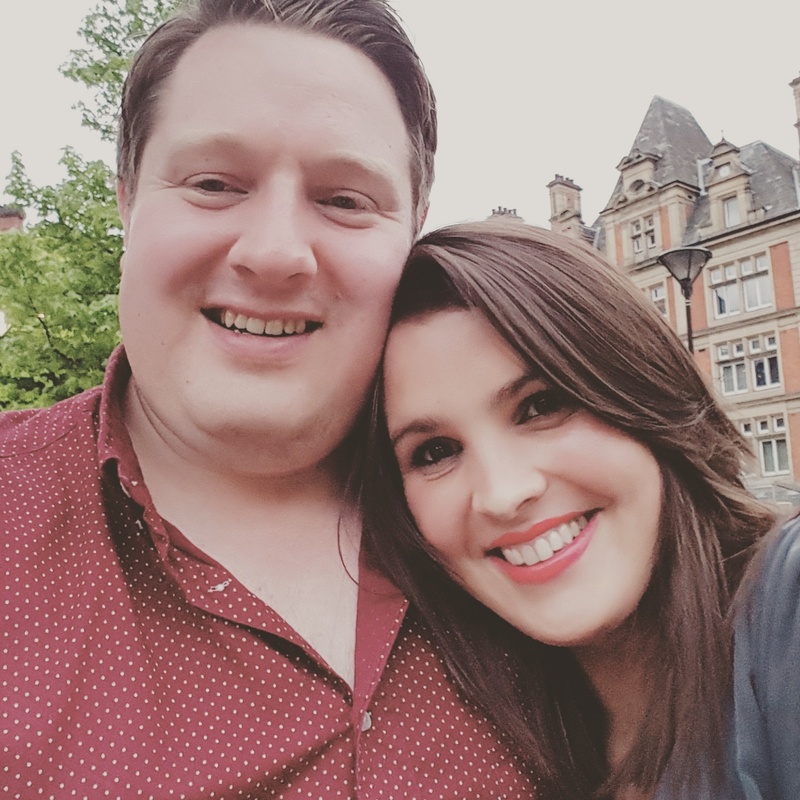 I thought I would introduce us! I am Jemma, 26 and currently live in Derby. I relocated here from Wales over two and a half years ago to follow my other half in chasing his career! So I thought I would start at the beginning of our love story, I mean why not right!? 4 years ago, mid June I was at my first festival where through I friend I bumped into Chris. Straight away we hit it off chatting, laughing, dancing... he bought me a drink! 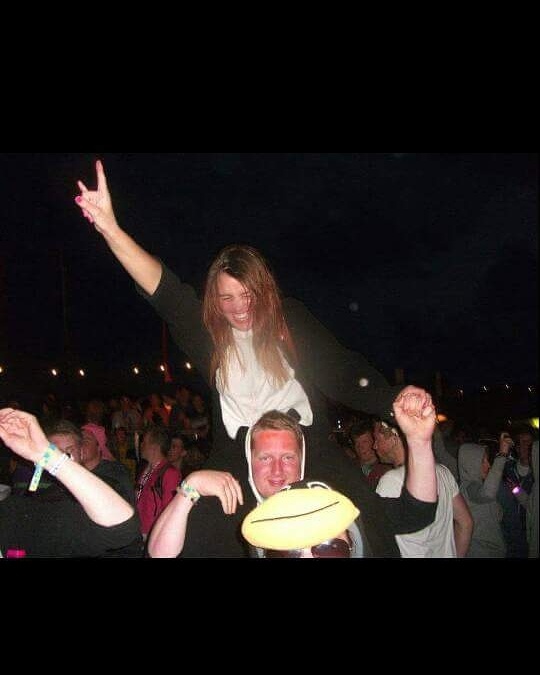 Then as you do at a festival, he wanted to put me on his shoulders. "NO, NO way, I am way to heavy!" To prove he was more than cable to lift and hold all 11.7stone of me (maybe next year I will be back there, but that's a different story and the weight is a part of the story otherwise I would not have shared that, anyways...) he lifted onto his shoulders his best mate Honeymonster, who at the time was 24 stone! Point made, I obliged and I was having a ball, never been the girl to be lifted!! Until my friends wanted to be at a different stage and we had to say our goodbyes! That was that... it was the last day of the festival. ​So we met in Swansea at a festival but grew up just a few miles away from each other. Our mothers are now a five minute drive apart. So after 4 months we bought our pup! Harvey, our Chocolate 'Miniature' Labradoodle (even though now fully grown he's bigger than a lab). 2015 I got proposed to and found out shortly after this I was pregnant... in the October we met our beautiful baby girl Evelyn. Who is the absolute best thing that's happened to me. I now feel so at home here! Both my human and furry baby adore each other. I get to kiss my best friend and love of my life goodnight, every night. Seriously, what more could I want. Just last week, already my little munchkin was 8 months old... she sits, she crawls, pulling herself up, waving, saying mama, dada, baba, can stand briefly... she is absolutely amazing and so excited about all the other firsts to come that I get to share with her, show her and just to see her grow. Although I would love her to stay my little baby forever I am excited about her future. I plan to enjoy every second because now I am her mam, before anything else! Also, the move was totally worth it for Chris' career. This year he has become a Doctor of Engineering. He has an amazing job that is he already looking for a promotion in, within the next year! The man is absolutely amazing, I could not be prouder. Evie and I are two very lucky girls! Not only does our future hold more family members, weddings, first homes and so many exciting memories. It is together and that makes it all so perfect.